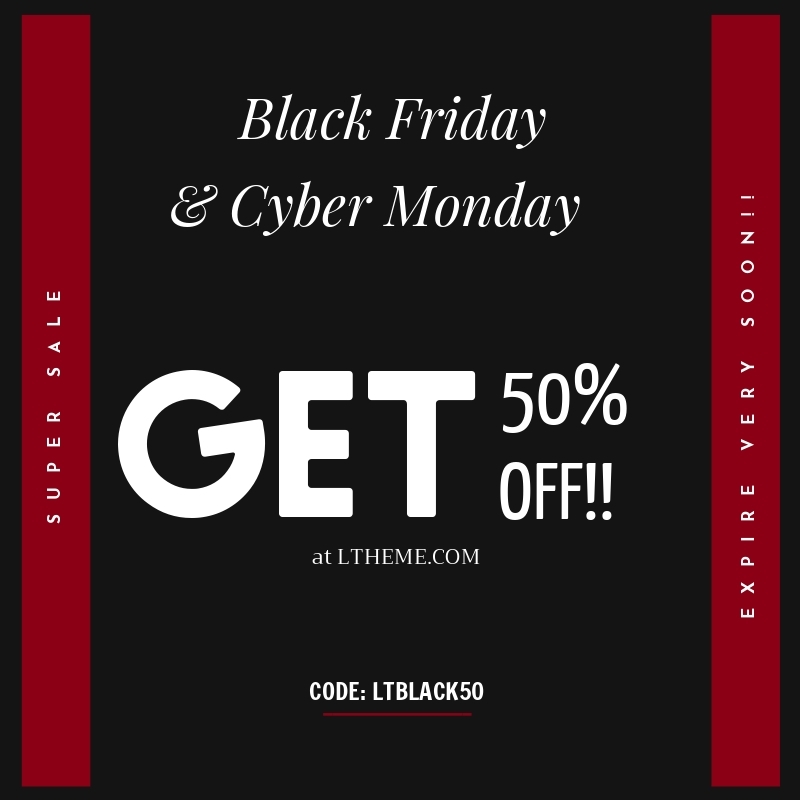 Experience a great Black Friday with us! It is not far anymore from now to Black Friday and Cyber Monday – one of the busiest shopping day ever in the year. You must wait for this so long, right? And here it is! 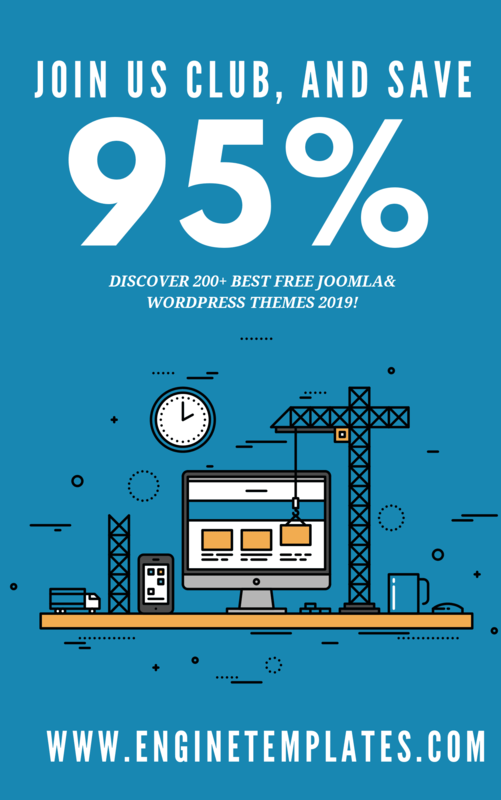 We have collected some awesome deals from the best Joomla and WordPress themes providers, which will help you save a lot of money to get anything you want for your site. Why are you still waiting? Give it a go now! WOOSKINS concentrates on supplying you with premium Woocommerce WordPress themes which are feature rich and fully responsive. 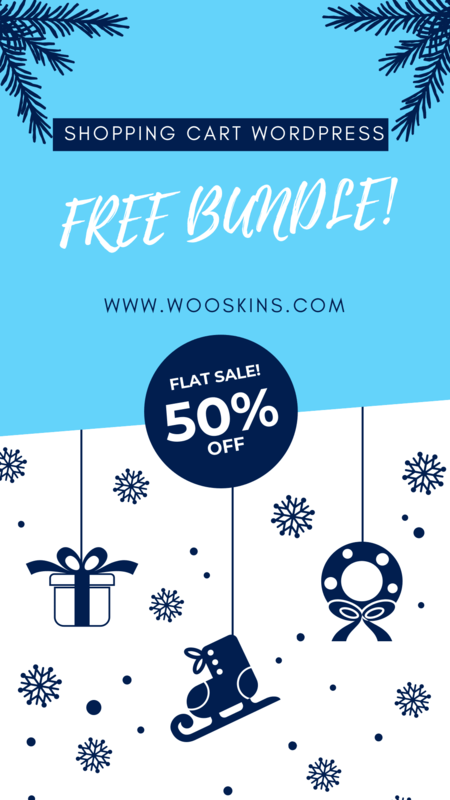 If you have plan to start an online business, we highly recommend you to take a look at wooskins.com WordPress themes, especially, when they are offering you 50% OFF for all orders on site. ENGINETEMPLATES provides the greatest design quality of Joomla and WordPress themes with modern look and awesome performance, good prices and responsive technical support. 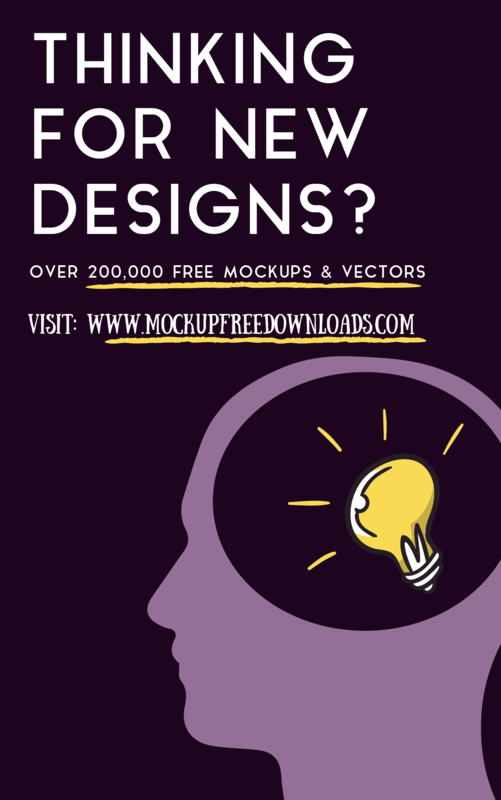 This is a chance to get all of their templates with 50% OFF. AGETHEMES focuses on providing the best quality of Joomla templates with responsive and beautiful design. 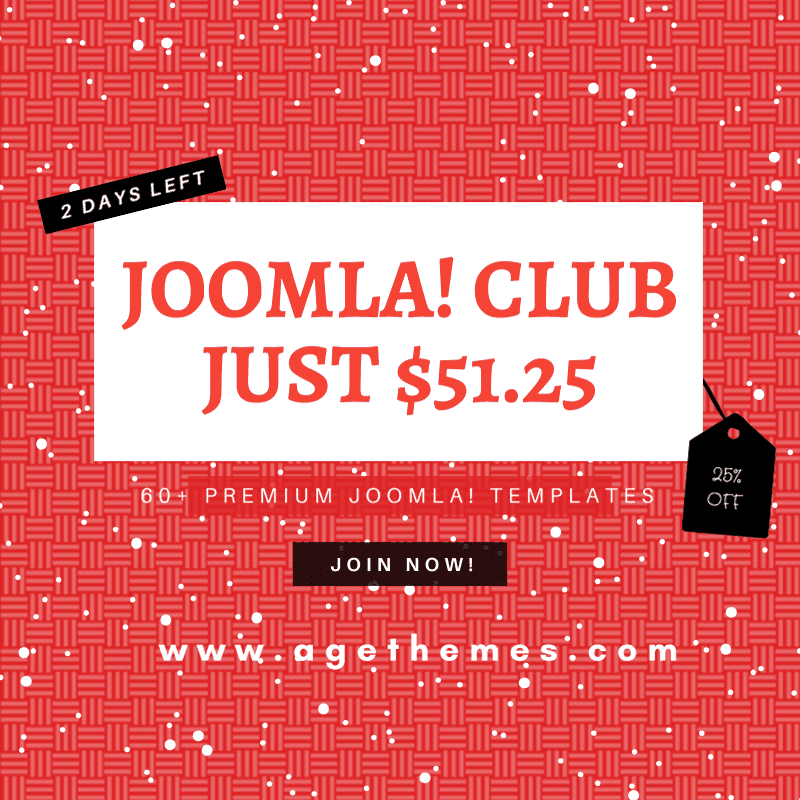 AGETHEMES products are mainly developed with the latest web technologies such as Helix 3, Helix Ultimate framework, SP Page Builder, Quix,…which helps you save a lot of time to build an awesome website appearance. 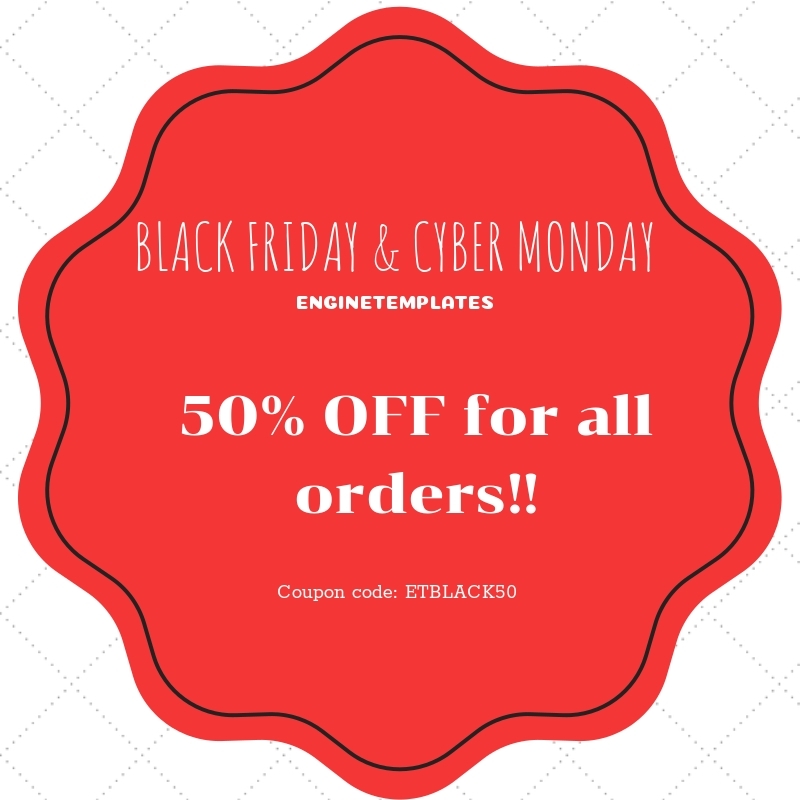 In Black Friday and Cyber Monday, you can get their templates with 50% OFF for all orders! 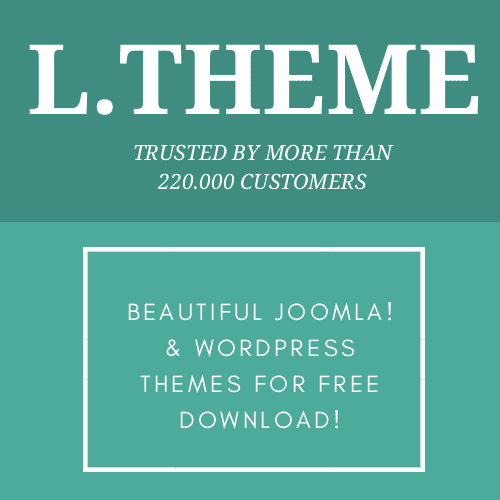 LTHEME is a trustworthy Joomla and WordPress themes provider who provides you with full-featured and high-quality products. Besides 24/7 technical support, detail documentation, we also support website development/customization services. 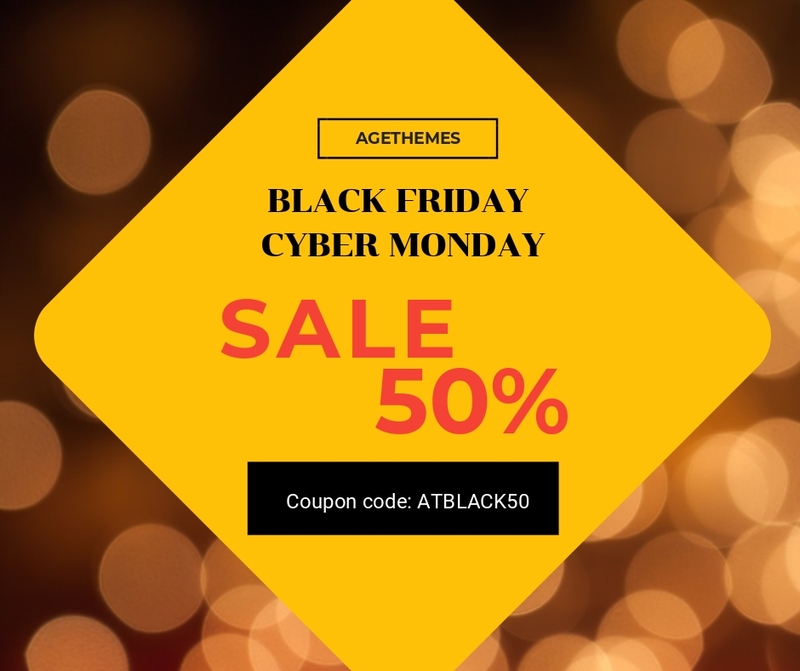 To celebrate Black Friday, we are glad to offer you a great 50% discount for all orders! Cannot ignore! 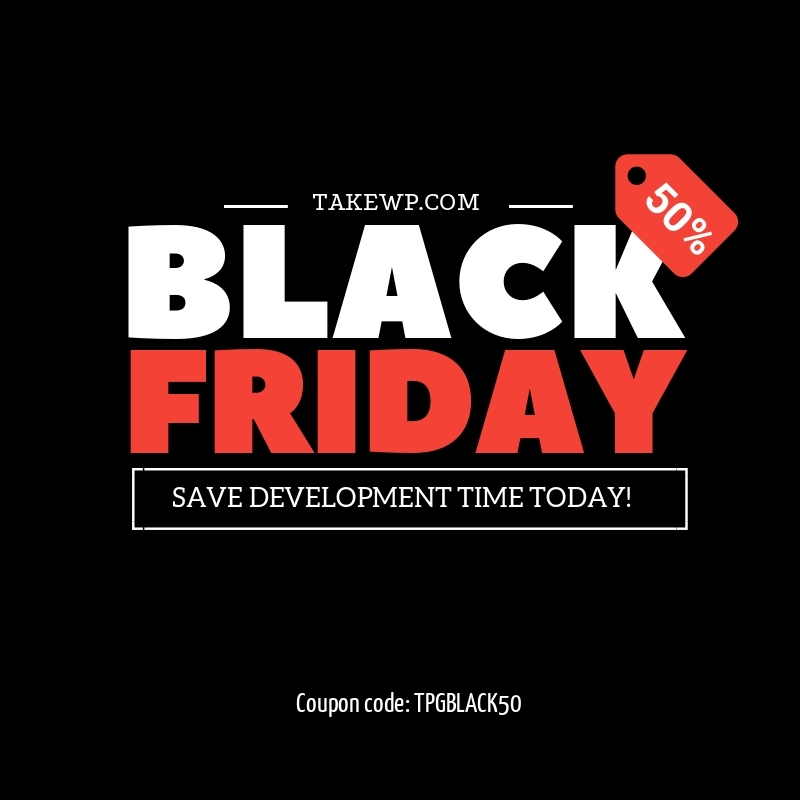 With the purpose to provide customers the best featured WordPress themes, products from TAKEWP not only have professional appearance, but also the full-prepared of necessary features and utilities for a specific business, so you will have great experience when working with TAKEWP! Come and take the 50% deal! Feel free to share this post with your friends and spead the happiness together! Thank you so much for reading! If you have any question, please feel free to let us know by leaving a comment below, we will reply as soon as possible!